As we noted last year, a trend began in 2016 which sought to bring the outdoors inside. This trend utilized large windows and expansive patio doors which opened to an outdoor space. The outdoor living trend has only intensified in 2017. Spacious entertaining and cool areas without using a lot of energy are the primary driving forces which are promoting this trend. Adding a fully functional outdoor living space is one of the most requested remodeling projects reported by contractors across the US. Qualified Remodeler Magazine reports, in its April 2017 issue, that 84.4% of remodeling contractors indicate that they are doing outdoor space remodeling project requests. If you’ve not considered adding this offering to your remodeling services, you might be missing out! 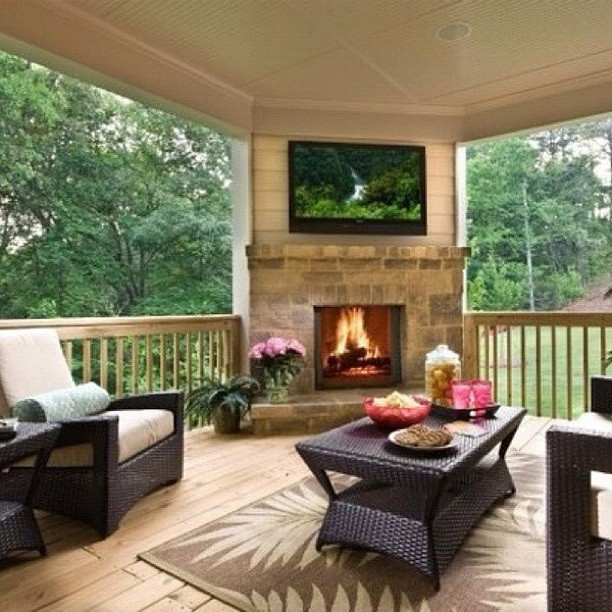 What sorts of outdoor living projects are homeowners requesting? The most prominent request is that families want comfortable spaces outside where they can enjoy time with friends and family. Such spaces can include an outdoor living room, full-featured cooking and dining spaces and even entertainment centers complete with media systems and fireplaces. Decks, pergolas, and roofed but wall-less structures define these spaces. This trend emphasizes natural materials as well as easy-care products. For the flooring and structure, composite decking materials receive the highest rating, although pressure-treated wood is also popular because of its affordability. Another popular floor treatment is concrete paving, stamped in an attractive pattern. 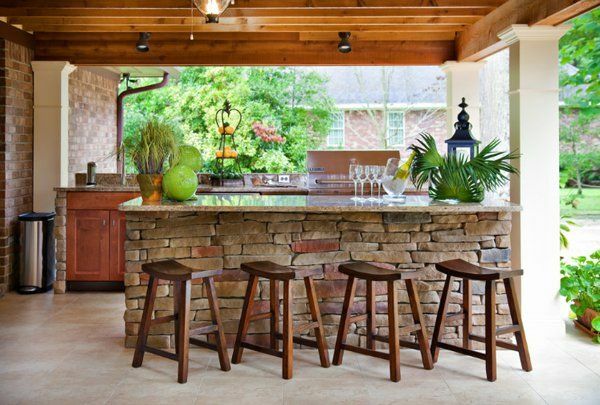 Many manufacturers offer weatherproof appliances, such as refrigerators, stove-tops, grills and storage units for outfitting the outdoor kitchen. Stone and manufactured stone surfaces provide weatherproof cabinetry and also protect the electrical and gas lines from weather damage. In addition, durable and weather-resistant furnishings for outside use have skyrocketed in variety and availability. Finally, don’t forget lighting needs as part of a remodel in the outdoors. From accent lighting to path lights, LED lights are taking the place of outdoor lights which use more electricity. With your remodeling, don’t forget that American eBuilder offers 5-year Remodeler’s Warranties on your work. What a great way to give even your remodeling customers peace of mind and assurance that your work is the highest quality! Are You Happy with American eBuilder’s Warranty Services? If you have had a great experience using American eBuilder’s 10-year new home warranties, we’d love to hear about it! As a builder, what is your favorite aspect of using our warranties? Is it the speedy delivery? The convenience? The ease of purchase? The friendly staff? The customer service? Please take a brief moment to visit our Yelp profile and give us a review! That will assist other builders who need new home warranties as well. Thank you in advance! Simply click here to review us.